It's what you deserve and what you expect in your facility service team. That's exactly what you'll get from KP Services. It's what you deserve and expect in your facility service team and that's exactly what you'll get from KP Services. Latest technology in equipment & supplies. Trained Managers, Supervisors & Associates. 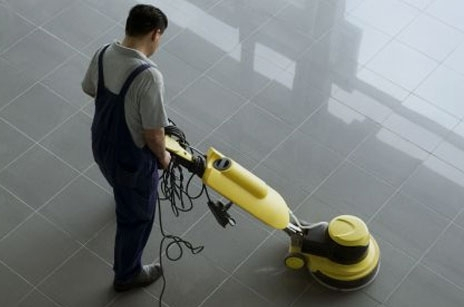 In order to provide the quality of service that you expect, we have developed a program that uses your specifications as a roadmap for our cleaning services. What does that mean for you? Daily custom care for your facility. That's our sound commitment to the services we will provide you.